New York Times doesn’t just slap a Best-Selling honor on any old book. 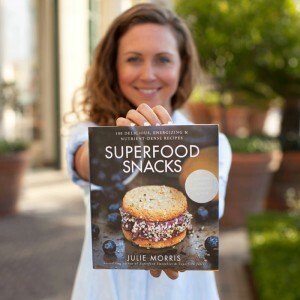 No, Julie Morris earned that credit with her stunning book Superfood Smothies, and she is back with what is sure to be another winner: Superfood Snacks: 100 Delicious, Energizing & Nutrient-Dense Recipes. 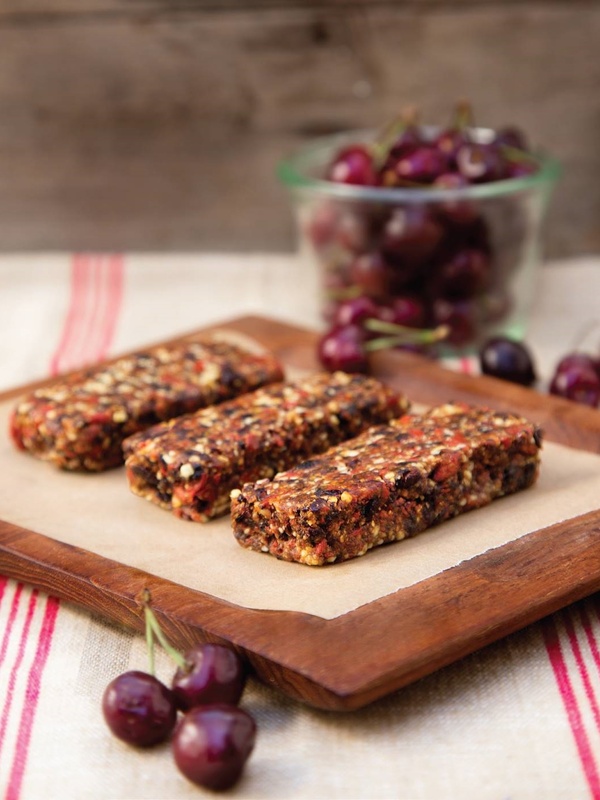 To show us just how she combines healthy ingredients into snackable taste sensations in this new title, Julie has offered these superfood energy bars (also known as Chocolate Cherry Goji Bars) as a sample recipe. Each sweet but wholesome bite is spiked with dried cherries, goji berries and cacao nibs. Thanks to her job as Executive Chef for Navitas Naturals, Julie knows the ins and outs of “superfoods”, including their health benefits, how to use them, and how to combine them for both optimal nutrition and taste. So not surprisingly, the first section of Superfood Snacks is a fun, informational who’s who of healthy ingredients. Though it’s tempting to jump right into the recipes, I recommend starting from page 1 – it’s an easy and educational read, and with an author as radiant as Julie, I definitely want to know what she knows! Once you’ve got all that knowledge under your belt, then you’ve earned the right to move on to all of those unique and enticing recipes in Superfood Snacks (all plant-based and dairy-free!). Like the Rainbow Superfruit Popsicles with coconut water, maqui berry, camu berry, spinach and loads of fresh fruit. Or the Kombucha Float with homemade Cacao Ice Cream. On the savory side, you’ll find fulfilling bites like Hemp Seed Cheese, perfect for serving on Chia Thins, and Cauliflower Ranch Dip to accompany crudites. Beautiful photographs are randomly interspersed throughout Superfood Snacks. Though there isn’t a picture with every recipe, there is certainly enough eye candy to keep you turning those pages. Still not sure? Try these raw superfood energy bars first! They’re a classic from Julie’s kitchen, made “Larabar” style, but spiked with antioxidant rich goji berries, cherries and cacao nibs. 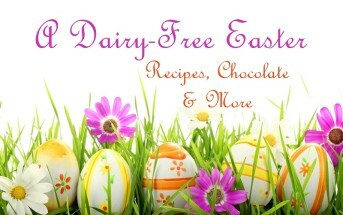 By ingredients, this recipe is dairy-free / non-dairy, egg-free, gluten-free, grain-free, peanut-free, soy-free, vegan / plant-based, vegetarian and paleo. Recipe reprinted with permission from Superfood Snacks by Julie Morris. A Sterling publication, 2015.
what is nutritional value of food? That looks delicious! I am currently looking for a good food processor, mainly to make energy bars like these, since my handblender (still 750 Watt) overheats every time. Do you have suggestions? 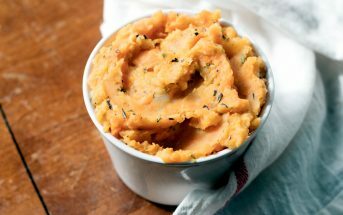 What are good qualities for a food processor? Iris, I don’t because I got rid of my food processor years ago! I felt like it took up space, was hard to clean, and cumbersome. To make bars like these, I just use a spice grinder on the nuts and I hand mash the dates which is surprisingly easy, fast and far easier to clean up after! If they are quite fresh, they will mash just like bananas. If not quite as fresh, just soak them in warm water for 5 minutes, then drain, and soak. 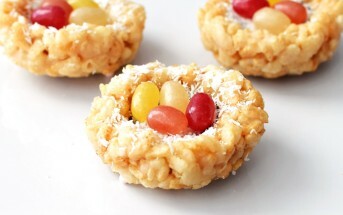 I already do my own healthy treats but I thought I would make these. Omg it’s amazing. ?? do you have the nutritional facts information? Can’t wait to try these! If I wanted to get some coconut in there, would you recommend simply adding it or replacing one of the other ingredients with it? Since coconut adds fat/moisture, too, you may be able to get away with just adding it. I didn’t have walnuts so used pecans instead. For some reason mine didn’t stick together but they sure were good like granola. Do know what happened that they were not sticky? Hi Dottie, I’m guessing one of two things (or both). The dried fruit may have been dried out and/or more processing is needed! You should keep it going in the food processor until the nuts begin to release their oils. I ground up enough, it will definitely stick! For my nut free family, I substituted pumpkin seeds and coconut for the almonds and walnuts. Also shaped them into balls for toddler snacking. Extremely delicious! Thanks for the recipe! Marvelous! Thanks for sharing your substitutions Cj! Thanks for sharing Julie’s recipe- These look so good and the cacao nibs would give it the cheeky crunch! As a huge bar person, I can honestly say these are one of the most stunning I have ever seen! Wow! Those look phenomenal! Doing a mental inventory of what I have on hand to make these. They’d be great to take on a trip! These look terrific. Dates are becoming one of my favorite natural sweeteners. These look amazing, and pretty simple… a great “go to” when you’re on the run! Indeed! Homemade “Larabars” are just too easy and inexpensive to make at home! O yes! Full of awesome nutrition! I really want to get my hands on some gojis! A friend of mine actually has gojis growing in their backyard – I got to taste them totally fresh once! You would love those Rebecca! I just did a smoothie from her smoothie book! I definitely need to add this one to my list! Oooh, I love a good smoothie. These look amazing, I’m always searching for snacks I can eat on-the-go that are healthy. Can’t wait to try! I’m always looking for great snack ideas and these bars sound amazing! These would be such a good on the go snack or quick breakfast!